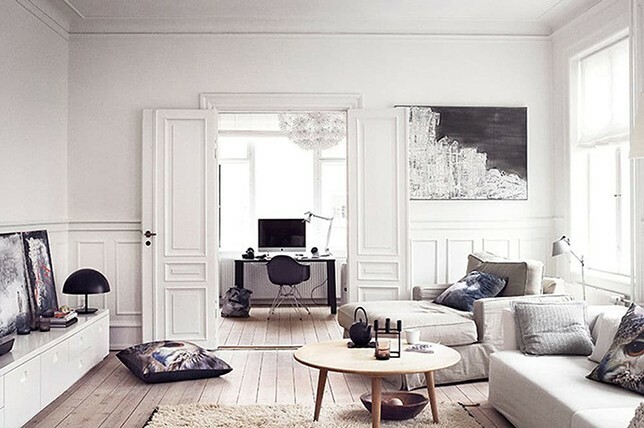 The Scandinavian interior design is characterized by minimalism, simplicity, and functionality. 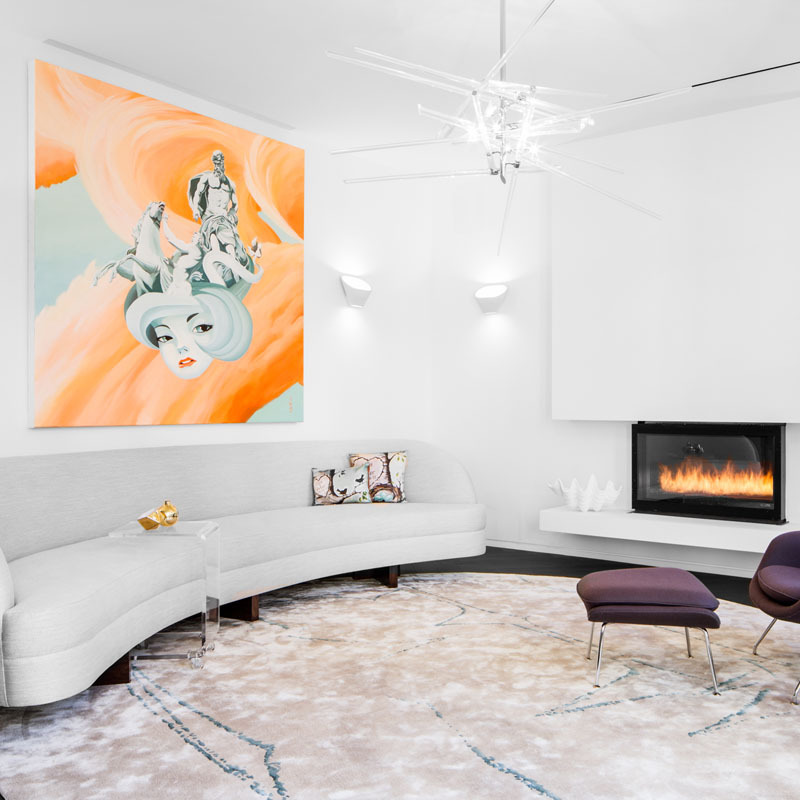 Although the Scandinavian design has been around since the 1950s, it still remains a popular trend in interior design today. Belonging to the school of modernism, Scandinavian design is a design movement characterized by a focus on functionalism and simplicity. It also includes the use of natural materials, such as leather, wood, and hemp. 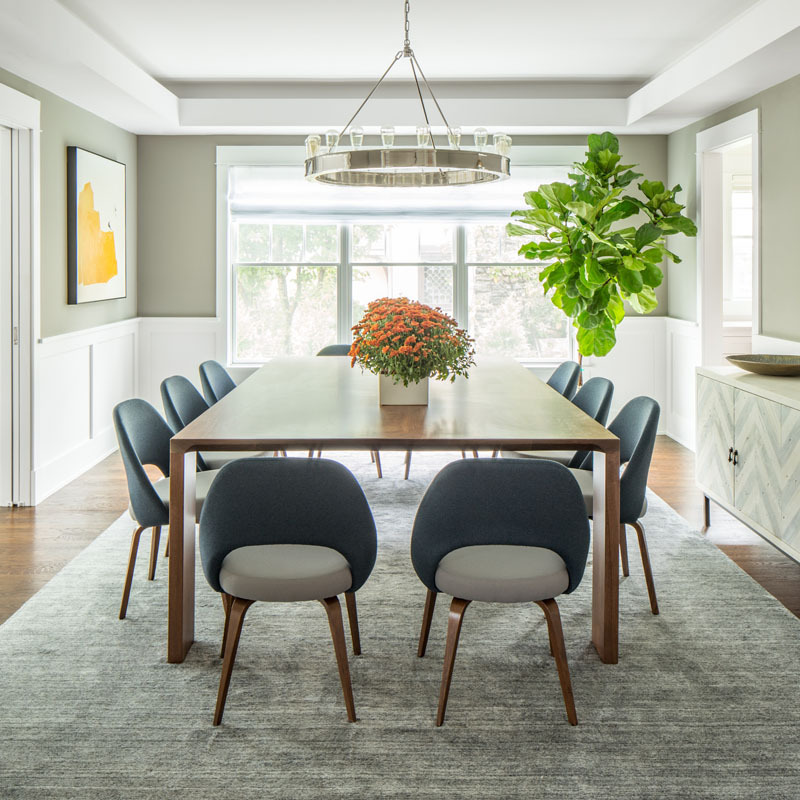 Furthermore, a Scandinavian interior design is often influenced by a connection to nature, which combines natural shapes, abstraction, and the use of natural elements. 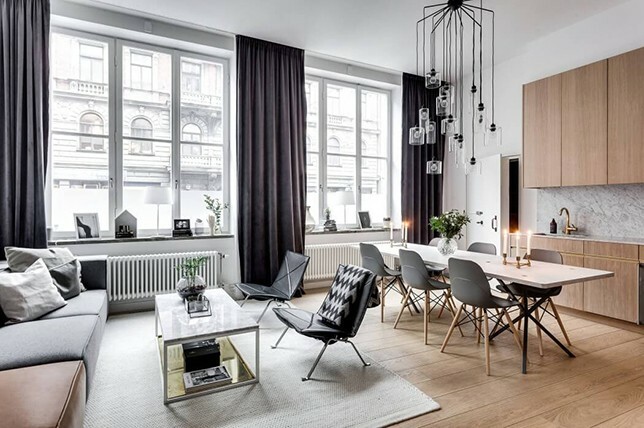 If you want to create a Scandinavian design for your space, yet you are not exactly sure how to go with it, our interior designers from DécorAid have shared these 10 best hacks on how to come up with a stunning Scandinavian interior design. Most countries in the Scandinavian region have climates with extremely cold temperatures. Thus, the use of warm textiles is common for a Scandinavian home decor. These textiles can come in the form of throws and carpets that are made from wool, sheepskins, or mohair. Accessorizing with warm textiles is a great way to make a Scandinavian living room feel cozy and warm, especially during winter. 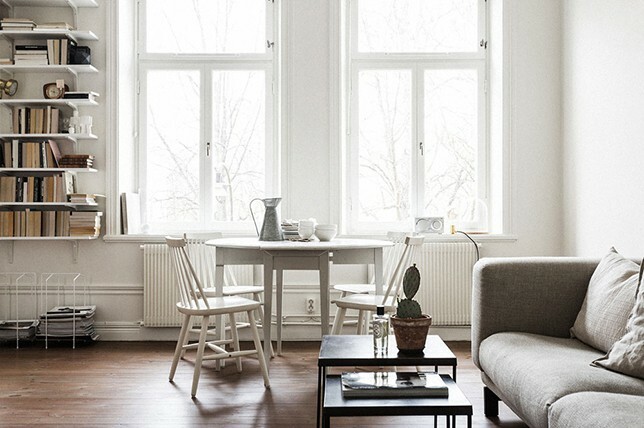 As mentioned, a Scandinavian interior design is all about simplicity. Therefore, when it comes to decorating a Scandinavian living room, always choose those decorative accents that have simple designs. Perhaps, you can decorate your living room table with elegant ceramic vases. 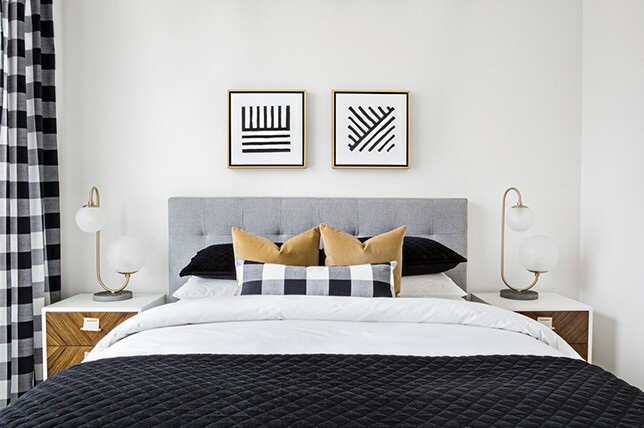 To add texture and subtle color to your Scandinavian interior, decorate your couches with throws and pillows that have simple geometric prints. 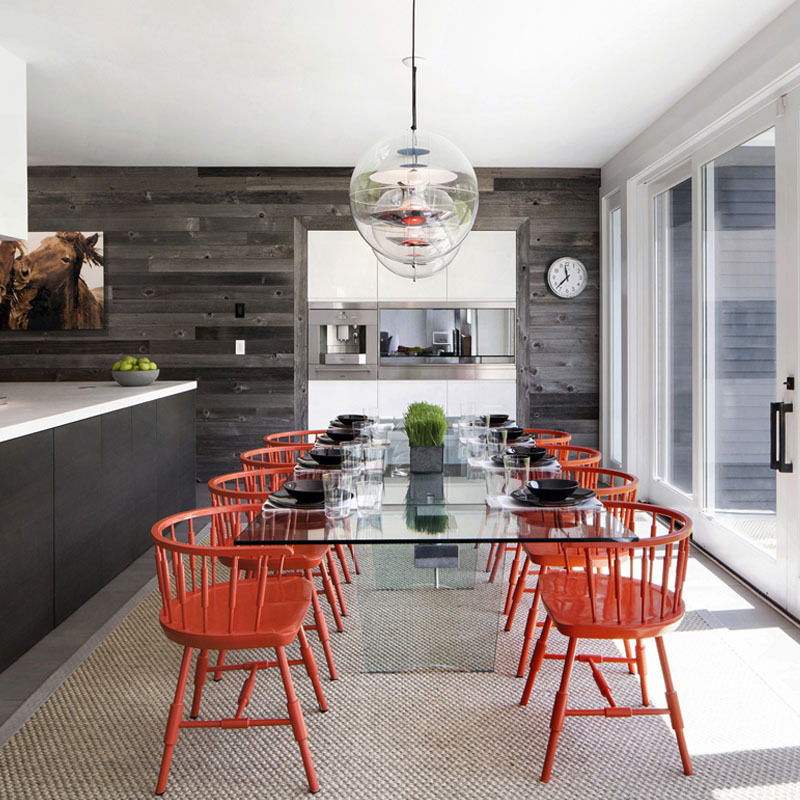 A Scandinavian design makes use of wooden elements not only in the flooring but also in the furniture and fixtures. Thus, a Scandinavian house usually has wooden coffee tables and chairs for its furniture. However, the recent trend in the Scandinavian style of decorating combines the use of metallic finishes and wooden elements. For instance, copper sconces and brass pendants are installed in a wooden ceiling to add glimmer and shine to the entire space. 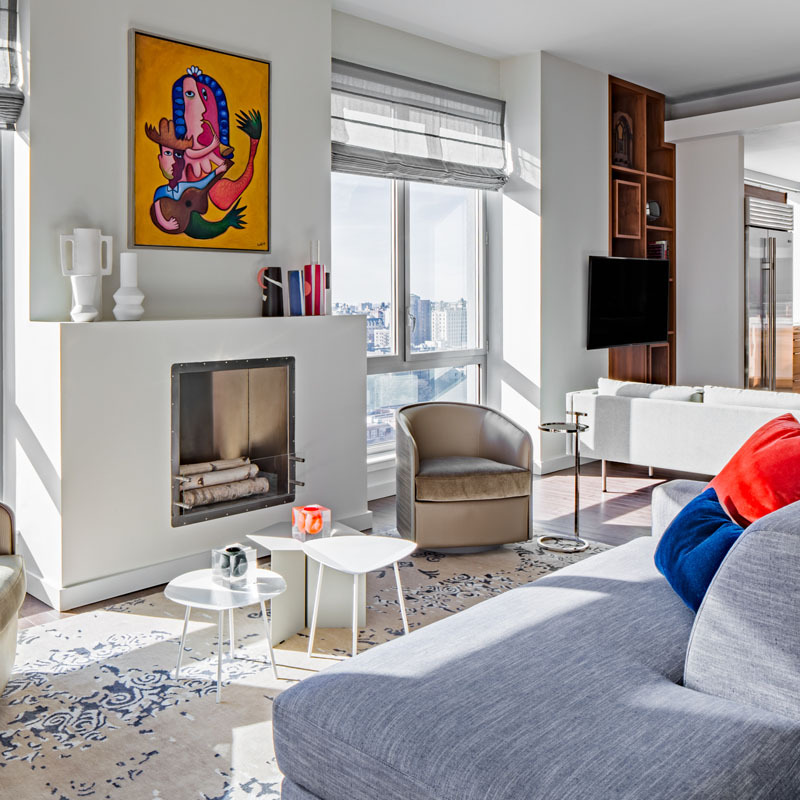 Our interior designers at Décor Aid strongly suggest adding natural elements to your Scandinavian interior design in order to have a living element of color and beauty in your interior. 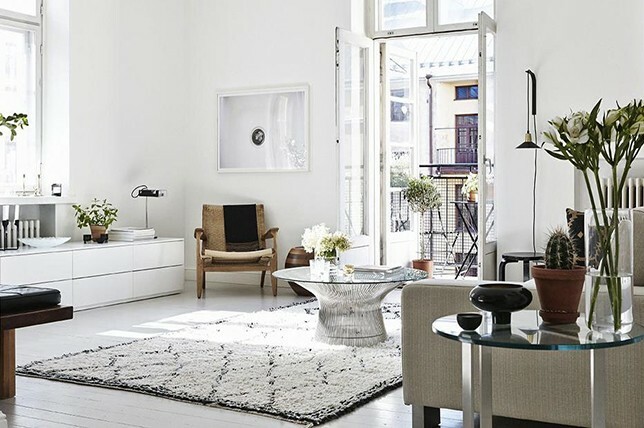 When it comes to this, consider decorating your Scandinavian living room with indoor plants and fresh flowers. 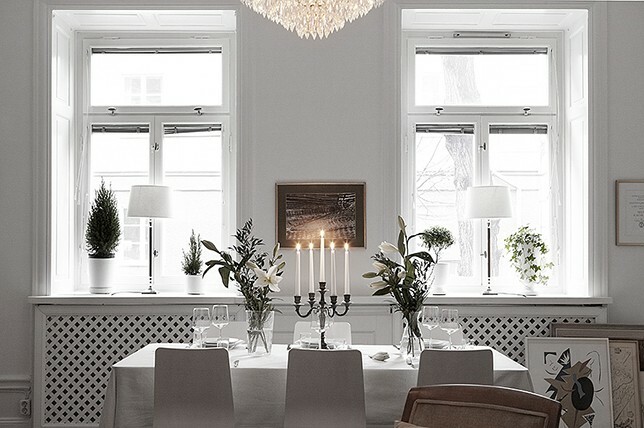 In fact, our designers believe that fresh flowers are a necessity in every Scandinavian house. In the Scandinavian region, streets are often lined with sidewalk florists selling fresh flowers and tulips in every color. 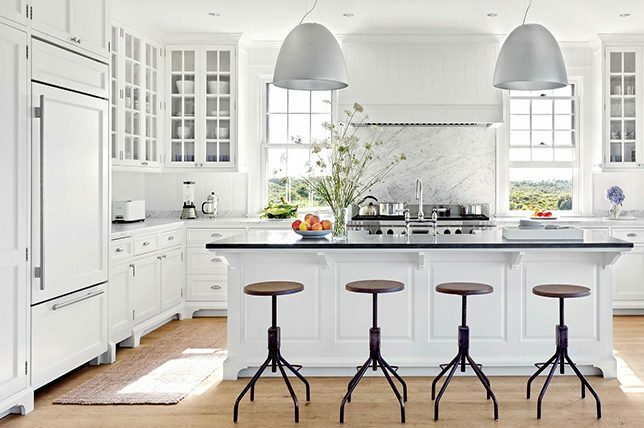 Your Scandinavian design should, therefore, include floral elements and fresh flowers. 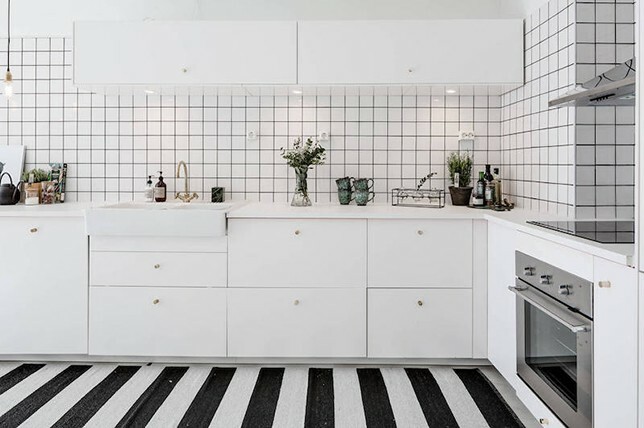 There’s a particular color palette that’s associated with the Scandinavian decor and this includes the hues of grays, whites, browns, and blacks. 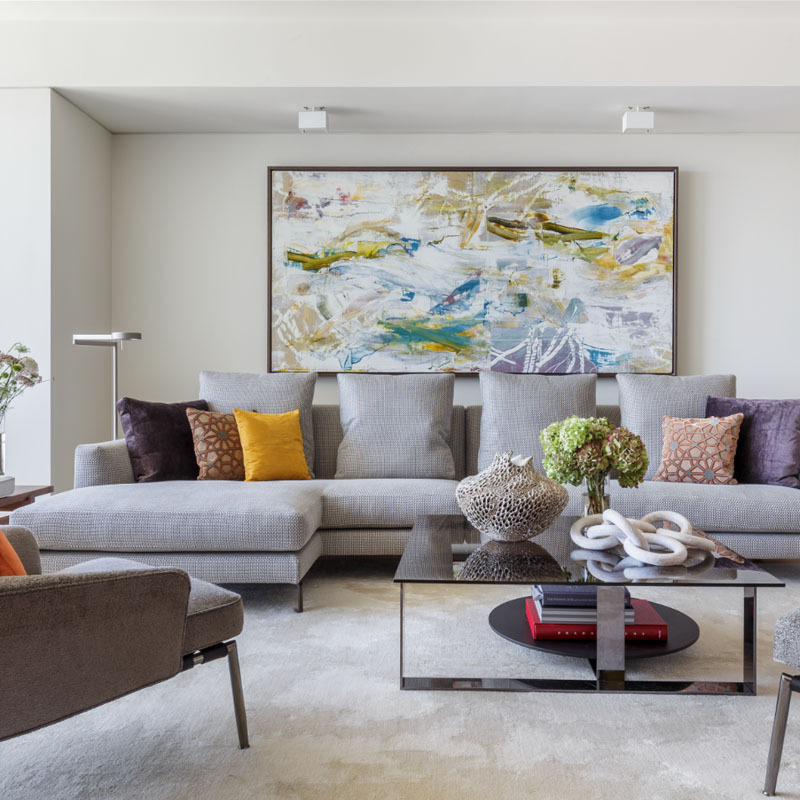 So when decorating a Scandinavian living room, focus on the use of these neutral colors in order to create a clean and soothing effect to your Scandinavian home design. 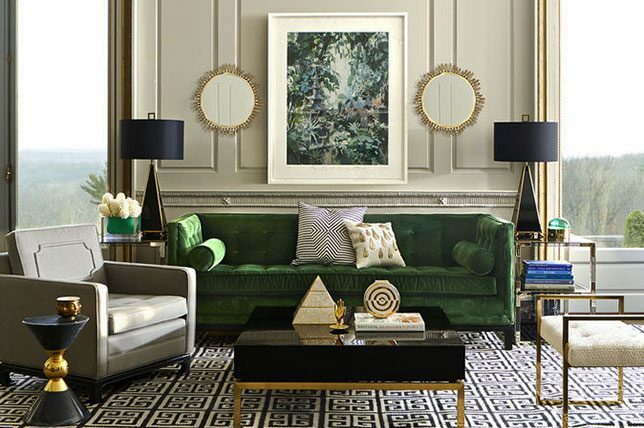 Our designers at Décor Aid have also suggested adding pops of colors, such as fuchsia and sea greens. In a typical Scandinavian home decor, walls are often painted in white in order for the furniture and decorative pieces to stand out. 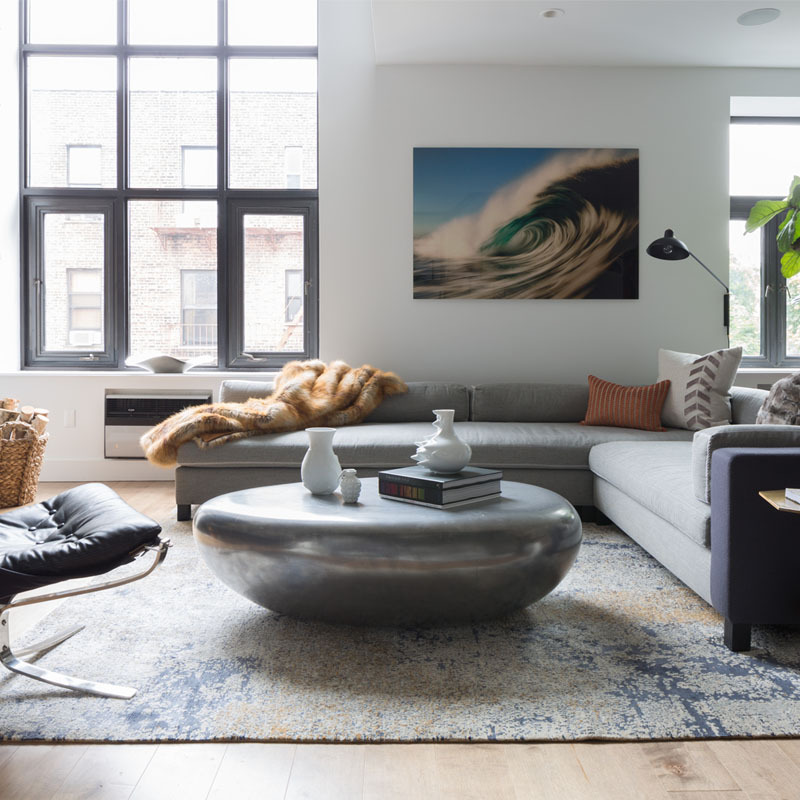 One of the most important characteristics of a Scandinavian interior design is in making sure that the space is clutter-free. Unnecessary clutter should, therefore, be avoided and storage spaces must be smartly organized. 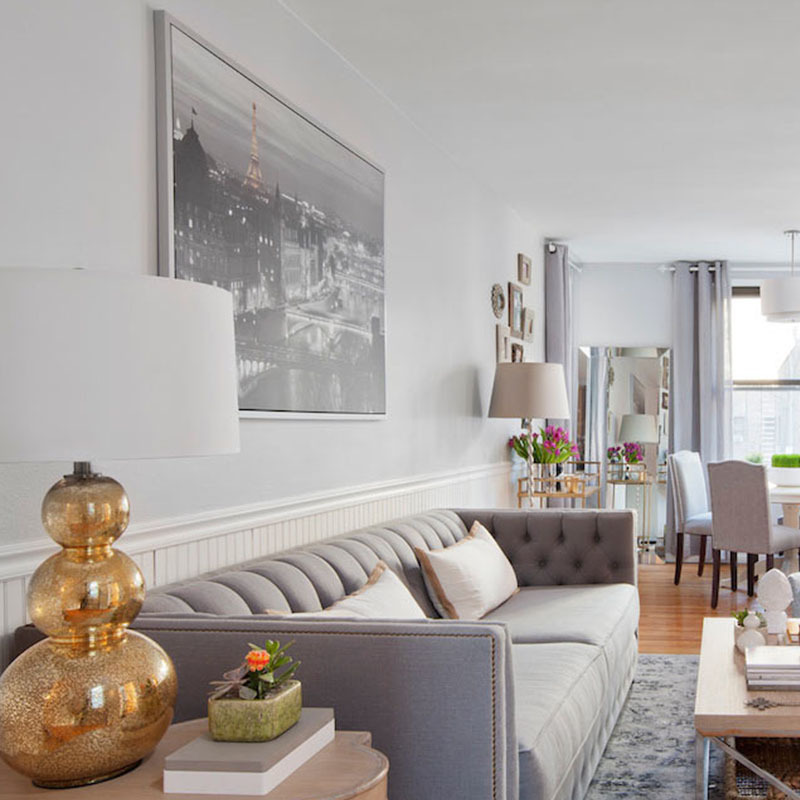 When it comes to the Scandinavian decor, the “less is more” mantra must be followed to keep the space look less cluttered and more visually relaxing. Wall to wall carpeting doesn’t appeal to a Scandinavian design. The flooring is usually made from light hardwood materials, either in its natural light color or painted in white. Laminated light flooring is a great idea for your Scandinavian design. The flooring can make any Scandinavian house to look brighter and more spacious while exuding a more inviting and welcoming atmosphere. To provide more warmth in the underfoot during the cold winter season, bathroom floors can be installed with heated tiles. A Scandinavian living room should have a more inviting space and this can be best achieved by allowing plenty of light to get in. In order not to block the light, window treatments must be kept to a bare minimum in a Scandinavian design. If you need to use window coverings for your Scandinavian decor, opt for light fabrics such as sheer curtains. Furthermore, the reflection of lights through the sheer curtains at night can make your Scandinavian living room feel even more romantic. Most Scandinavian houses enjoy daylight in as little as seven hours a day. Thus, the manner in which lighting is used is very important in a Scandinavian interior design. 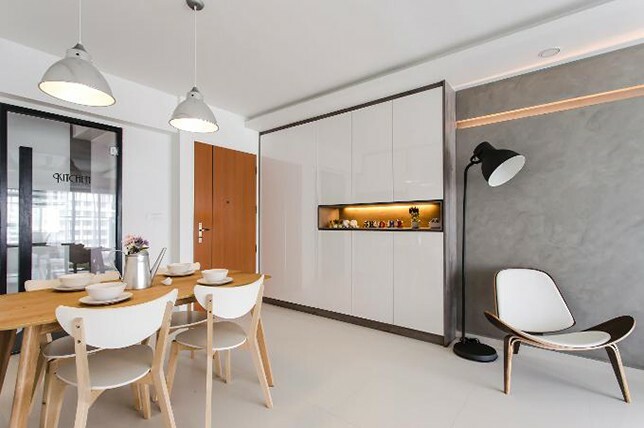 Lighting is considered a life source and the Scandinavian decor should have different forms of lighting to provide adequate illumination in the entire space. Lighting also sets the mood in a Scandinavian home design. 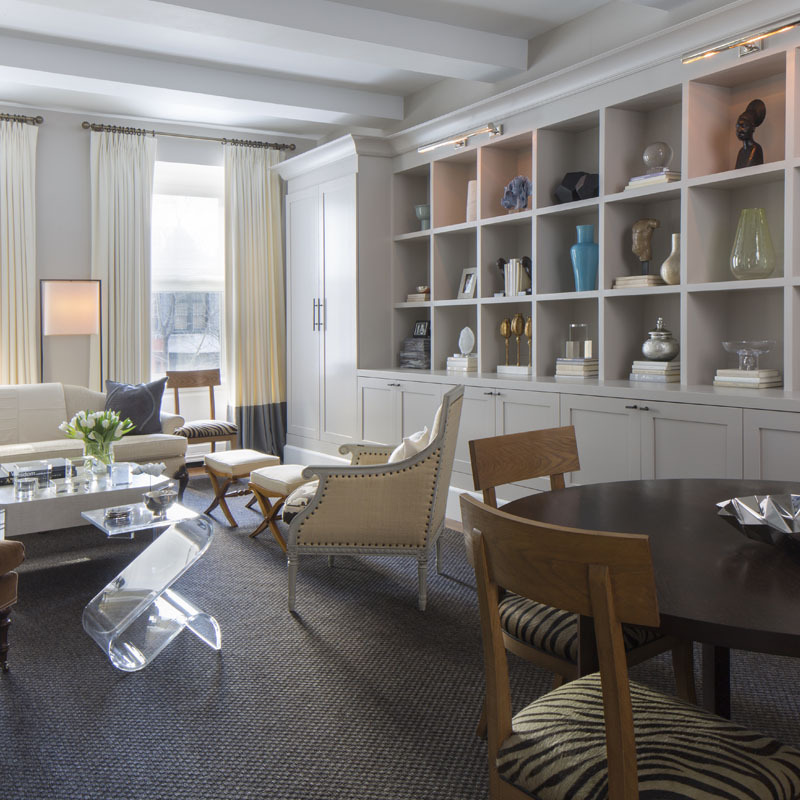 Our designers recommend using modern lighting with an industrial design such as wall sconces and pendant lamps. 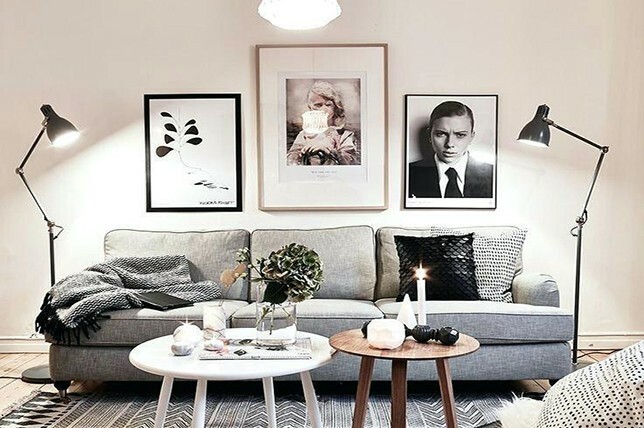 Candle lights and candelabras can make a Scandinavian living room feel warm, cozy and romantic. 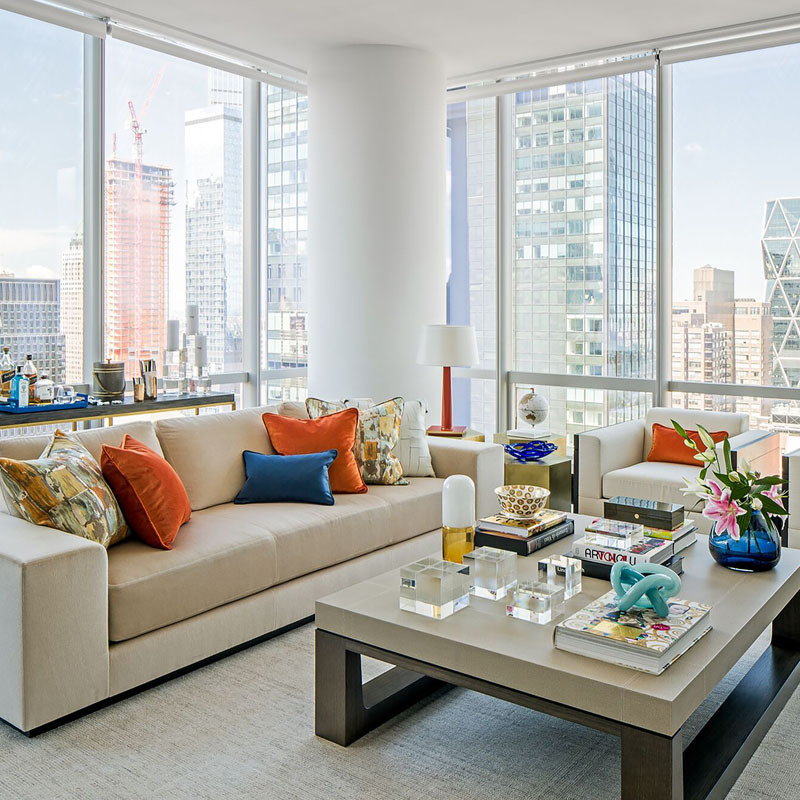 When it comes to the use of furniture in a Scandinavian design, clean lines should be evident. 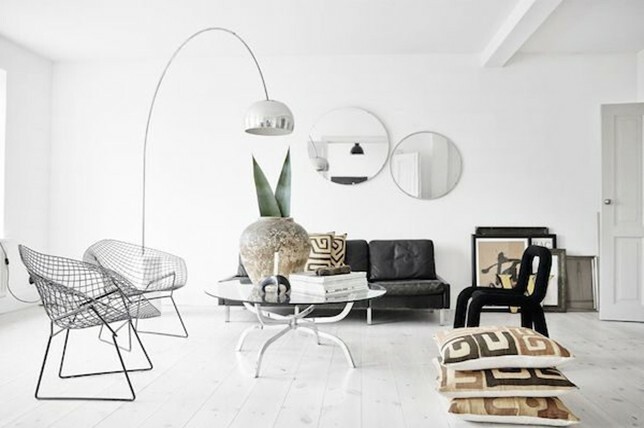 Tables, chairs, sofas, and the rest of the Scandinavian decor should have a modern touch with smooth and rounded edges. 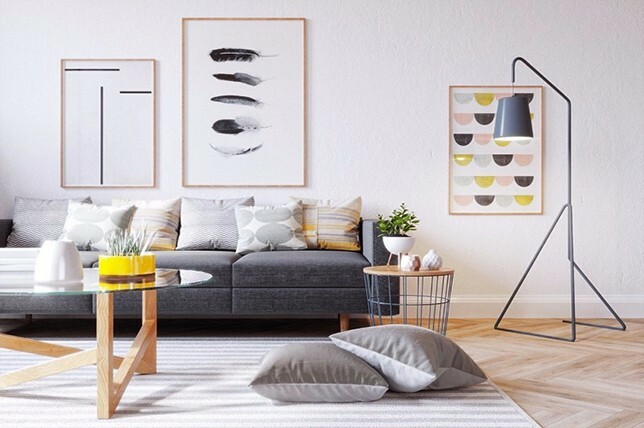 Scandinavian design is also characterized by its innovative and functional use of space, so it’s common to see multi-leveled wall shelving in a Scandinavian living room. 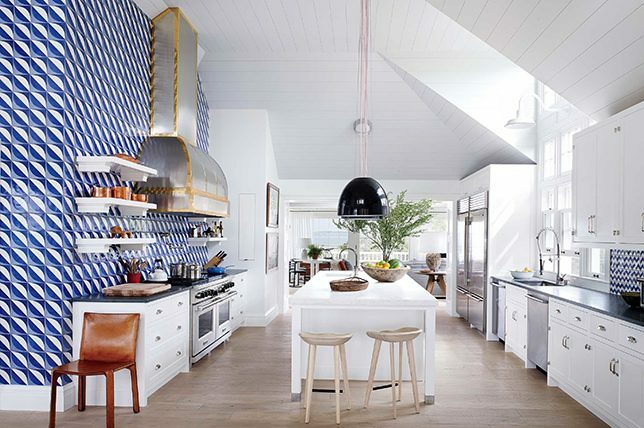 These storage spaces are innovative and space-savvy and add visual interest to the space. 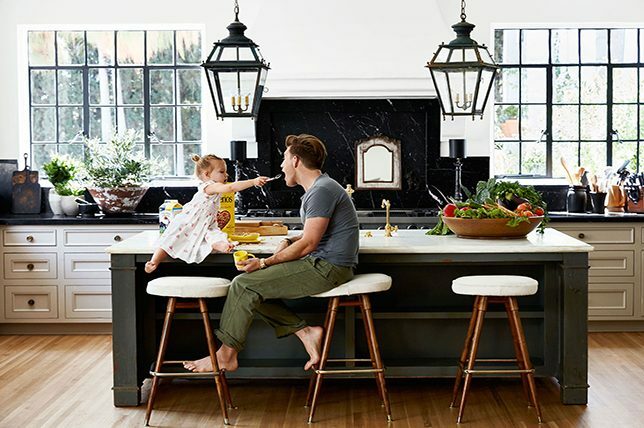 Using these ten hacks as your guide, you should be able to create a stunning space that incorporates the simplicity, beauty, and functionality of a Scandinavian interior design. If you need more assistance into coming up with a Scandinavian design for your home, you can talk to one of our interior designers.